Gemma Steel is to miss the IAAF/Cardiff University World Half Marathon Championships due to illness. The 2014 European cross country champion had been named as part of the Great Britain team for the event in Cardiff on Saturday March 26 but has withdrawn after suffering a chest infection. Steel has been replaced in the women’s squad by Tina Muir, who has a half-marathon personal best of 73:21. It will be the Bedford & County athlete’s first international cap for the British team. 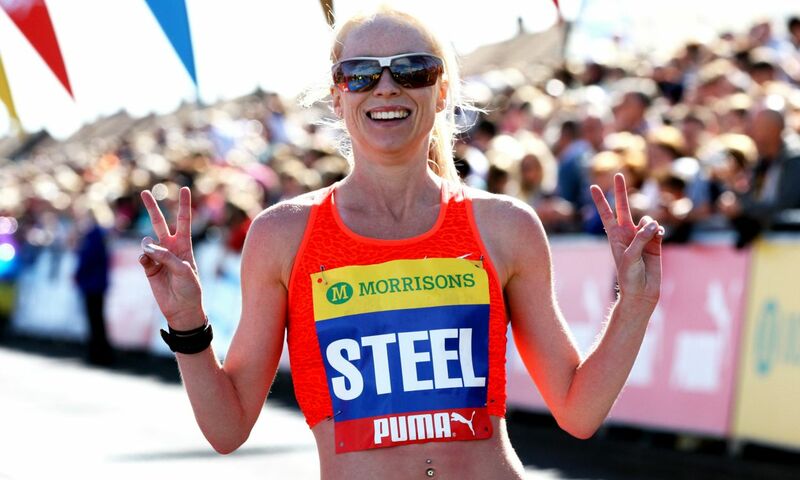 “I am disappointed to have to withdraw from the British team at the World Half Marathon Championships in Cardiff due to a chest infection,” said Steel. The schedule for the championships starts with the elite women’s race at 13:35 GMT before the elite men’s and mass race begins at 14:10.